When it comes to fire safety training, a little preparedness can go a long way! No matter what your industry or situation, emergencies can happen, and as the old saying goes, forewarned is forearmed. 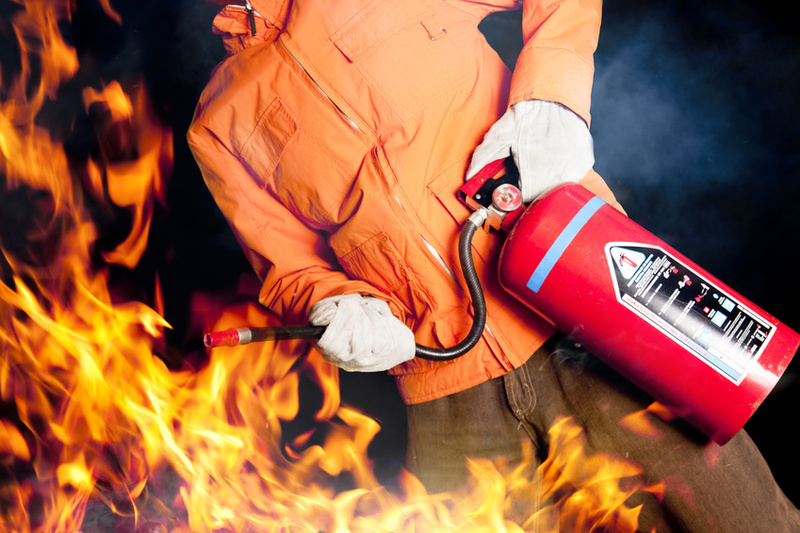 Hiring a consultant to provide basic fire safety training to employees can prove to be a terrific investment down the line if a burgeoning emergency should threaten people or property, so make sure that you equip your employees with the tools necessary to defend themselves and others against the unexpected wherever possible! First of all, a good fire safety training program should include the creation of fire maps for every floor in the building. These maps should include the locations of any and all fire extinguishers in the building, as well as clearly marked exits for people to leave by whenever possible. Once you have these drawings made, the next part of fire safety training should always include the installation and consistent battery changes of smoke alarms and carbon monoxide alarms. These can prove to be life-saving devices, so make sure that these alarms are plentifully spread throughout your building, and that all of these devices are in good working order! Next, your fire safety training should include a plan for employees to follow if a fire should indeed threaten the building. Make sure to install a fire alarm system that can be heard throughout the building, and instruct your employees on what to do in case of a fire. Tell them where to meet outside the building, and then designate someone from each department to take a head count of present employees in order to make sure that all are accounted for. With this type of fire safety training, your employees and your business should stand a great chance of being safe and sound in almost any situation, should the unthinkable actually happen!